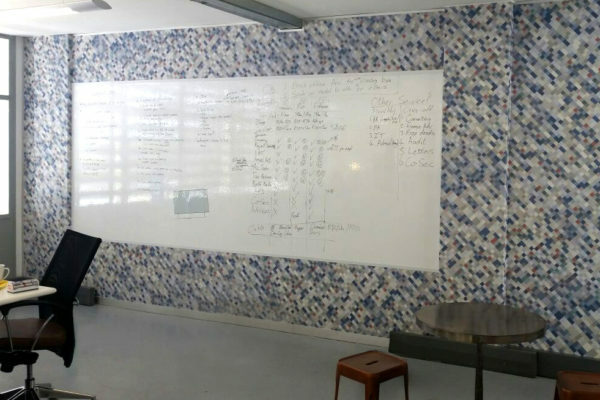 (of a storage device) supporting overwriting of previously recorded data. 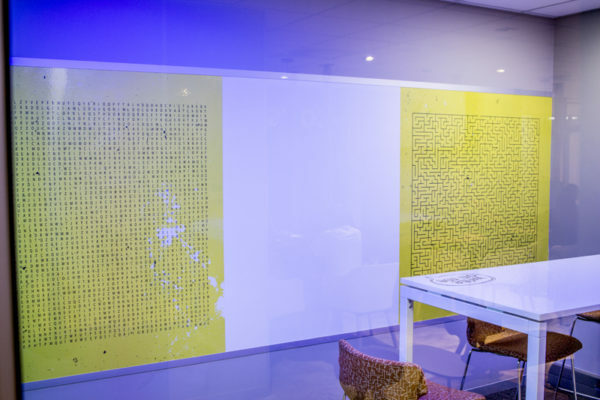 a marvelous product invented by Resurface Graphics that allows you to write, erase and write again. 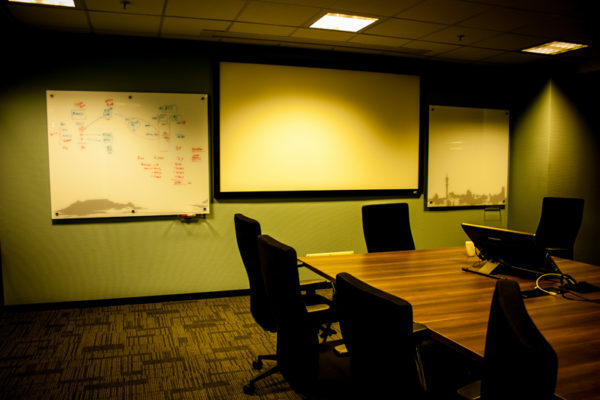 Welcome to our world of re-writable. 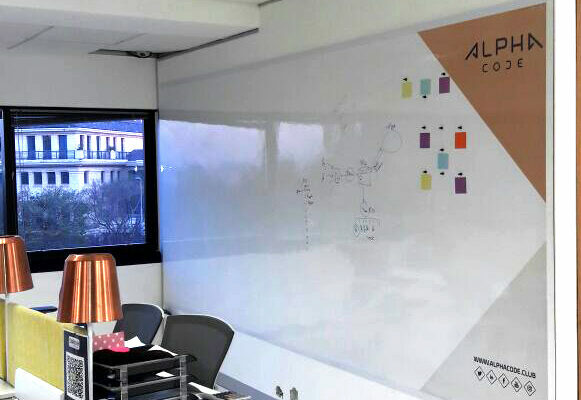 A revolutionary solution to maximizing usability of your surfaces. 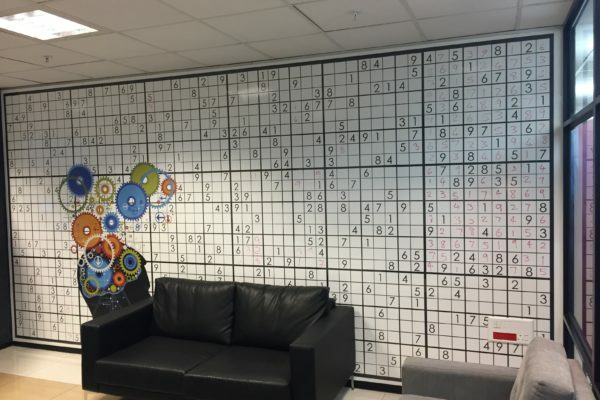 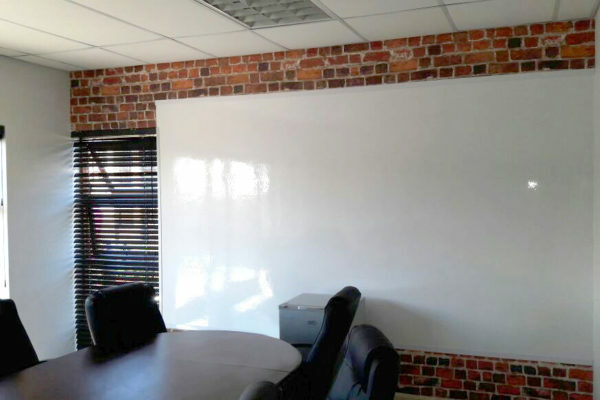 Wonderwall is a truly dynamic product that turns your wall into a fully functional and interactive, whiteboard surface allowing you to write and erase with absolutely no residue or ‘ghosting’ whatsoever. 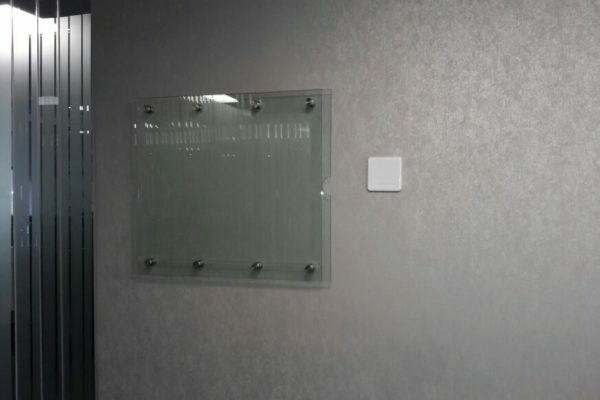 Wonderwall can also be magnetic allowing you to use accessories directly onto the flat uniform surface that is far superior to the paint alternative. 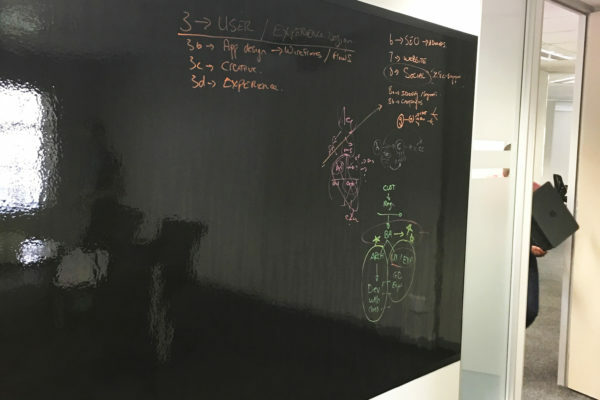 As superior whiteboard that never leaves residue, never ages and it a pleasure to write on. 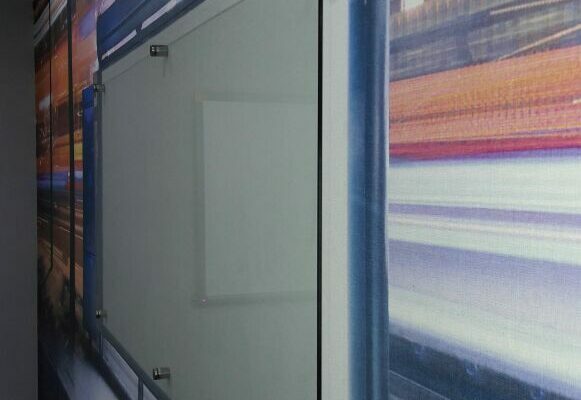 Mounted onto your wall using either stainless steal spacers or concealed wall-mounts. 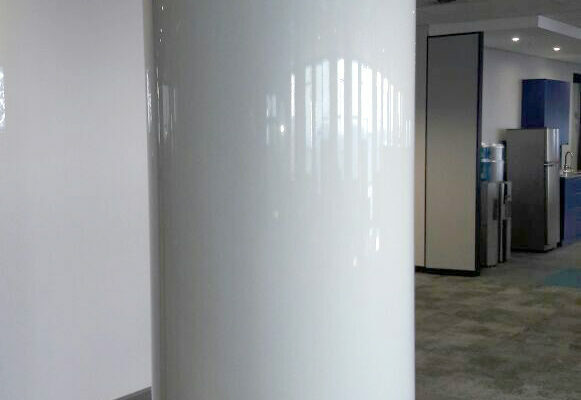 This product is in high demand because it looks elegant yet inconspicuous in any space. 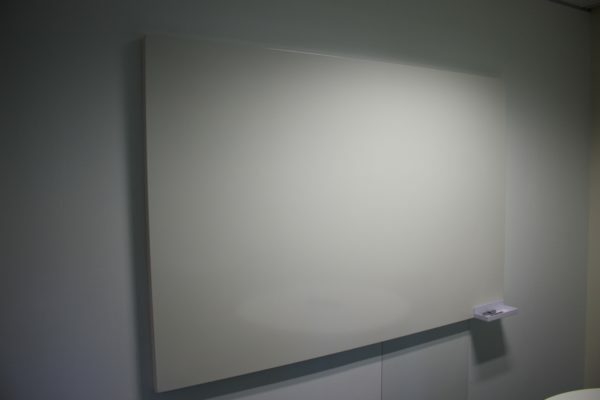 Projectional Whiteboard: A whiteboard with a matt, non-reflective surface. 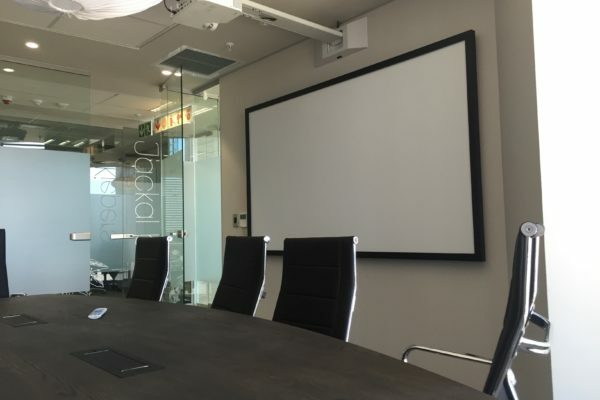 Works seamlessly with your projector. 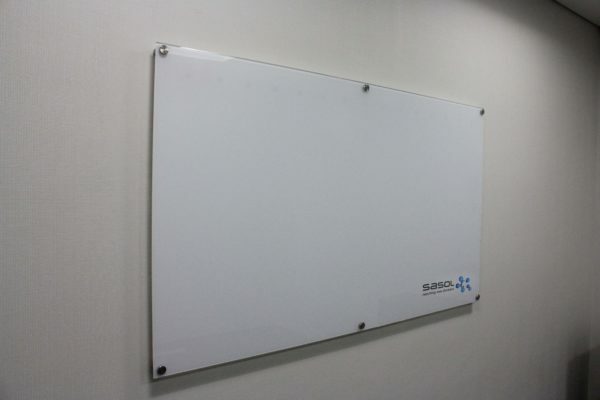 Frameless Whiteboard: Using manipulated, enamel-coated vitreous steel, this superior product has a sophisticated finish. 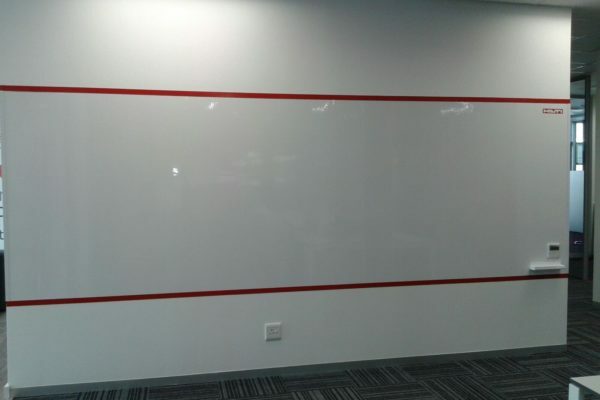 Calendar Whiteboard: Bespoke or perpetual calendars make planning easy and, of course, re-writable. 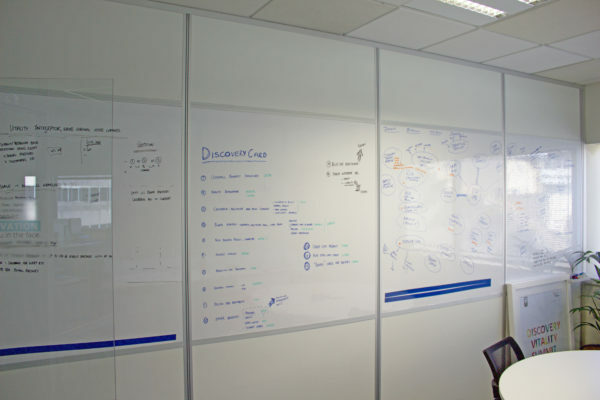 Architects Whiteboard: An A1 or A0 double-walled, glass whiteboard. 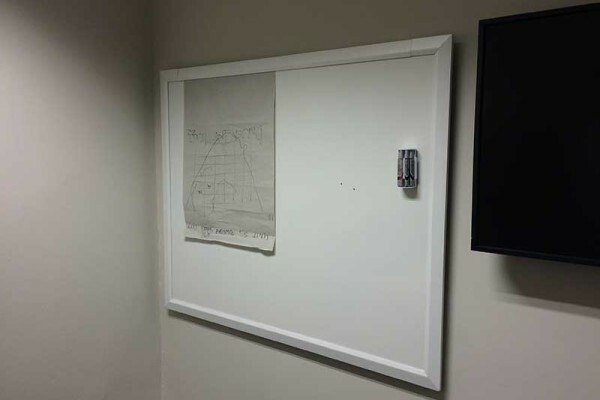 Once mounted onto the wall, plans can slide into the gap between the two sheets of glass allowing one to re-use plans.